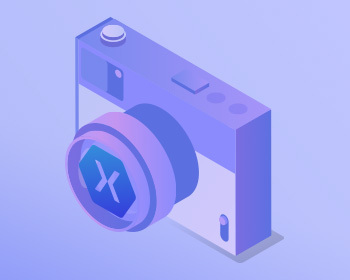 LEADTOOLS latest release included the introduction of the Xamarin Camera Control. This control eliminates the need to write native iOS or Android camera code. Developers can now engineer the camera control into their Xamarin.Forms application with one line of code. Our newest article on Code Project is a tutorial on how to extract data from barcodes from images that have been taken using the Xamarin Camera Control. This example is great for developers who have been using the native iOS/Android code to access the devices camera to recognize barcodes. Take a look at the article and see for yourself how much simpler this control is to use than using native code. If you have other ideas or questions with the Xamarin Camera Control, or any parts of the LEADTOOLS SDK, be sure to let us know! Today, LEAD released a major update to its Document, Medical, and Xamarin technologies. There is a lot to talk about in this release so stay tuned to future posts where we will dive deeper into these features. Paperless, or paper-free, offices are getting more popular in all work environments. Because of this, digital printing is becoming more of the norm. With the use of the LEADTOOLS Document Writer and Virtual Printer, you can create a virtual printer and print to a PDF from any printable source. What makes this great is the simplicity of configuring the printer. Now let’s get to the code! 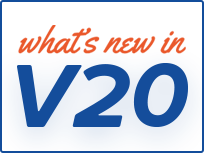 We are once again pleased to announce that LEAD Technologies and multiple LEADTOOLS products are the recipients of several top awards from ComponentSource. This global distributor has been a partner with us since 1996, serving thousands of LEADTOOLS customers throughout Europe, Asia, Latin America, Africa, and Australia. This blog post is to demonstrate the simplicity when working with LEADTOOLS NuGet packages to convert a hosted file from the web to a PNG. LEAD introduced NuGet packages at the release of Version 20 and never looked back. The following example is a spin-off of a prior blog that exemplified how to incorporate LEADTOOLS using .NET Core without NuGet packages.